Looking for something fun and educational to do? Trying to find help so you can make these winter months pass? We’ve got your back. 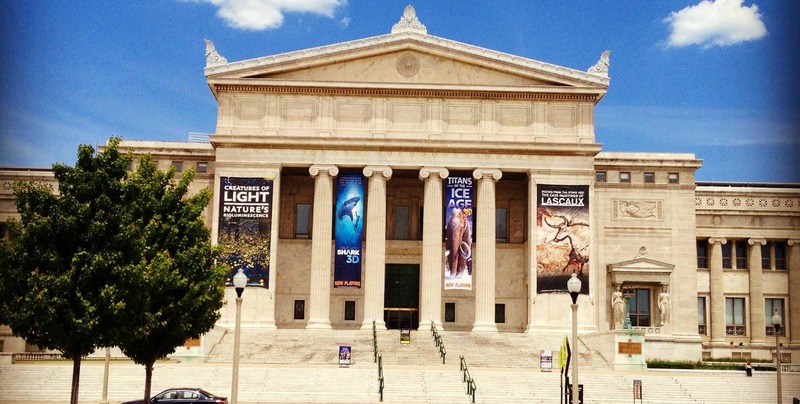 The Field Museum offers “free days,” which gives basic admission for Illinois residents. There are several dates throughout January and includes the whole month of February. January dates: 13, 18, 23, 24. The Field Museum has exhibits that would interest everyone in your family. They have “The Greeks—Agamemnon to Alexander the Great.” This exhibit features more that 500 artifacts from Ancient Greece. It allows you to explore the intriguing stories of the Greeks—from their personal perspectives. They also have “Lichens: The Coolest Things You’ve Ever Heard Of.” This exhibit showcases Lichens—which is a tiny organism that is the oldest, still-living life form on Earth. It can survive anywhere in the world (and even in space). 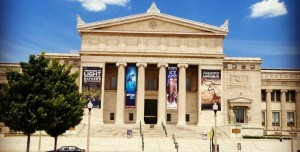 For more information, visit the Museum’s website—https://www.fieldmuseum.org. Hope you have a warm and safe January. See you at the Museum!